NASHVILLE, Tenn.—Singer/songwriter and pop vocalist Curt Anderson is poised to impact growing international audiences with tour dates around the globe this spring, in conjunction with the March 30 release of the Every Moment Deluxe Version. 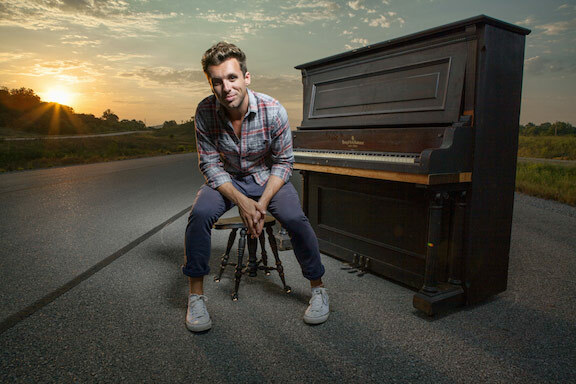 The project features four new songs, along with his current two singles: a remix of “Love Like You Love,” co-written by Anderson and award-winning writer/producer Pete Kipley (Mercy Me, Matthew West), and both a Hot AC and piano-based version of “Keep Me Falling,” written by Anderson, Daniel Doss and David Thulin. The latter song’s Hot AC recording is in the Top 10 on Christian radio charts in Australia after just five weeks. For more info on Curt Anderson, visit the JFH Artists Database.